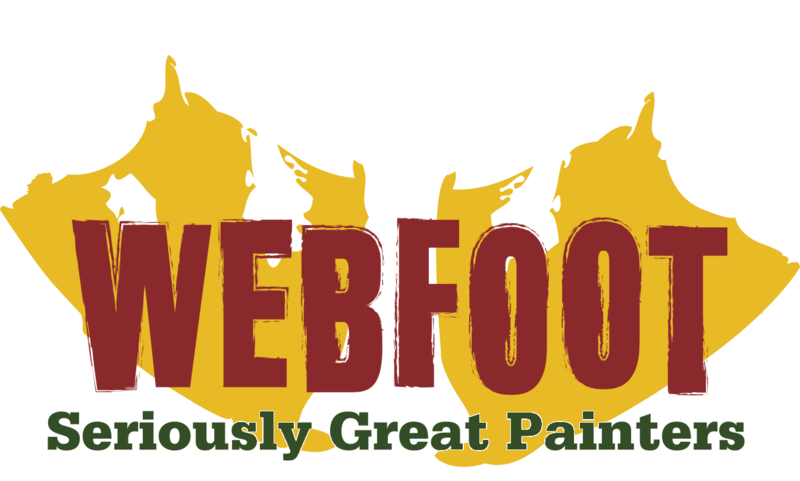 Webfoot is your resource for everything deck related. Deck building, deck maintenance, deck repairs, and deck expansions- we'll be there for the lifetime of your deck. Our in house carpenters can expertly repair, expand, and build your deck from ground up using the best materials and methods available. 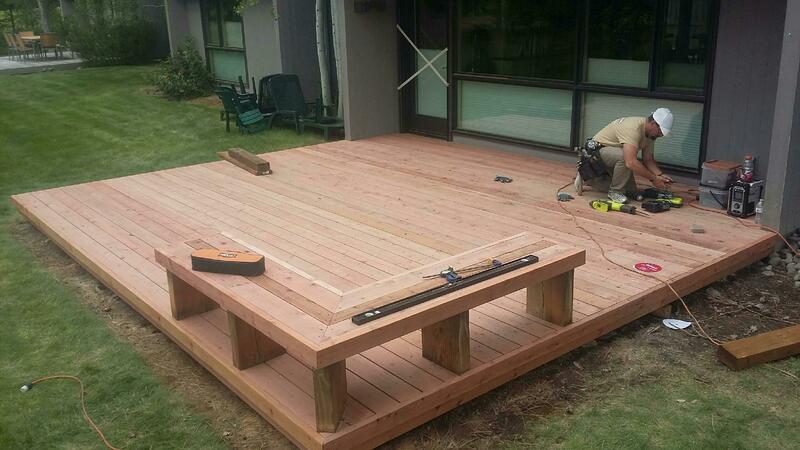 Our Deck Team is also made up of true professionals who have made the art of refinishing and maintaining decks their sole mission and business here in Bend. We can expertly guide you on whether your wood deck can be saved with refinishing or if it needs to be replaced with Trex or another composite. We're happy either way! Tired of maintenance costs? We have an answer for that too. Replace your wood decking with composite decking and within 5-6 years you'll recoup your installation costs (based on regular maintenance costs). Plus you'll received a 25yr manufacturers warranty against fading and staining. For our climate and weather, that's a huge perk! As a TrexPro Platinum installer, we'll also throw in a free two-year manufacturers warranty on all labor. Call us today and we'll help you explore all options and weigh the pro's and con's. 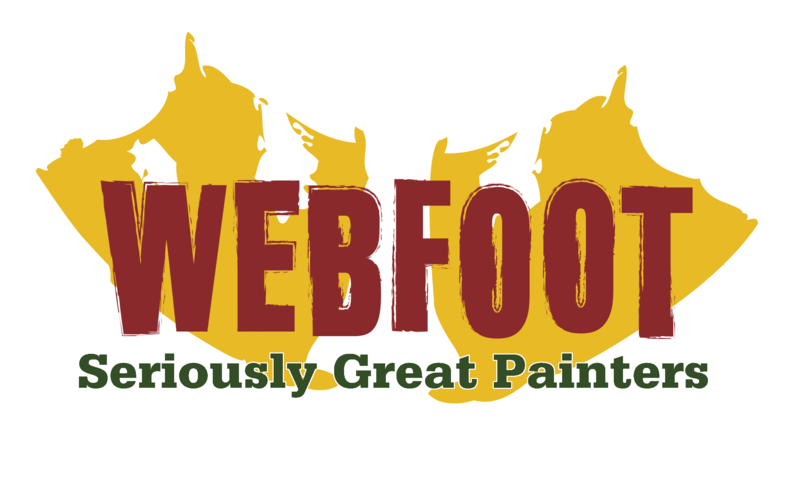 Webfoot has an answer for all your deck challenges, headaches, dreams, and aspirations. Got questions? 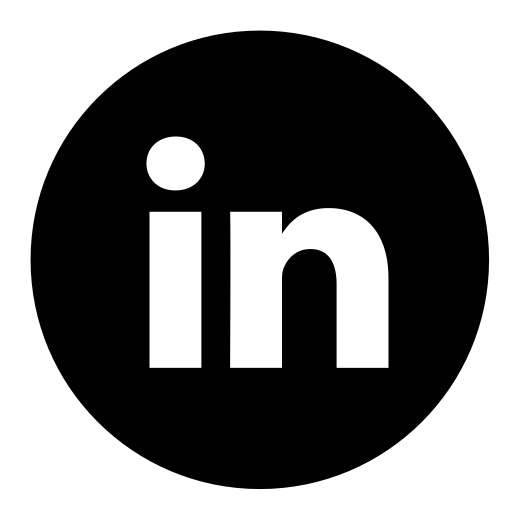 Check out our FAQ page or give the Deck Team a call!